Our Traveling Recreational Program is for boys and girls between the ages of 11U (Born in 2008) to 19U (born in 2000). To determine your child’s age group based on their birth year for this season, CLICK HERE for the 2018-19 Age Group Matrix. 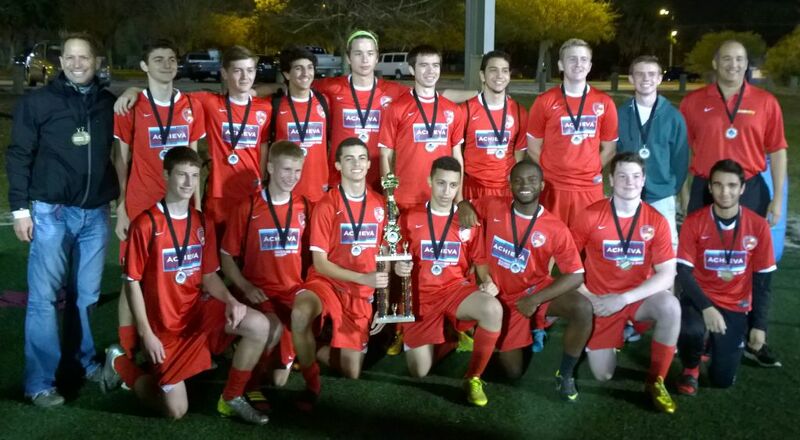 The Traveling Recreational teams participate in the TARSA League (Tampa Area Recreational Scheduling Association). This league is a scheduling body that is comprised of many local clubs and involves minimal travel within the Tampa Bay area. For additional specific TARSA information please click here to go to the TARSA website. 12U teams will train at New Tampa Community Park and will play their home games at Benito Middle School. 14U thru 19U teams will train and play their home games at New Tampa Community Park, 17302 Commerce Park Blvd, Tampa, FL 33647. Teams are coached by volunteer coaches under the supervision of the Recreational Program Technical Director. WHAT IS THE SOCCER REGISTRATION FEE? WHAT IS PLAYER EVALUATION DAY? Player evaluations are not tryouts, but an identification process to ensure that all teams are properly balanced and are mandatory for all age groups 12U through 19U. As a recreational program for players of all skill levels, this is an effort to ensure a more enjoyable experience to all. CAN I APPLY FOR A SCHOLARSHIP & EXTENDED PAYMENT PLANS? WHEN/WHERE ARE THE GAMES AND PRACTICES? Practices and home games will be held at the New Tampa Community Park, 17302 Commerce Park Blvd, Tampa, FL 33647. @ For these practice days, you have the option to choose your preference during the online registration process. Special requests for Coach and practice nights are available during the registration process. These requests must be placed in the player’s GotSoccer account during registration. Special requests via e-mail or via phone call will not be accepted. Special requests for a particular coach or practice nights are not a guarantee. A $50.00 fee (in addition to the club’s standard refund policy) will be kept if a member decides to not participate when a special request is not granted. (This will only be allowed if the request is submitted before the deadline). Chargers S.C. reserves the right to deny any partial or full registration fees once registration and payment has been completed (payment is due at time of registration). However, in cases of reasonable documented excuse (illness, severe injury, family relocation, etc.) filed BEFORE October 1st, 2018 a partial refund may be granted. CAN I BE A VOLUNTEER COACH? Volunteer coaches are essential to the success of our recreational program. It is for that reason that, in order to assist our volunteer coaches, we offer coaching clinics, reference material, and the opportunity to attend club team training sessions to help to enhance their knowledge of the game and facilitate the overall experience for all players through your own development as a parent coach. We would love you to consider coaching your child’s team as you will treasure this unique experience. Any person who volunteers to coach for one (1) full recreation soccer year (Fall Season to Spring Season), attends all coaches' meetings and coach training sessions for their team held during the Fall and Spring season, will be granted one (1) free player waiver for the Spring Recreation Soccer Season. The waiver is ONLY valid for the up-coming Spring Season. It cannot be carried over into any other soccer year/program nor transferred to another player. Our coaches are provided with all the necessary training gear: Soccer balls, cones, vests (colored mesh shirts to divide teams into smaller groups). If you are interested in coaching or have any questions, please feel free to contact Maggie Pesaresi, Program Administrator, at Maggie@ChargersSoccer.com. Chargers S.C. do not own the fields on which we train and play. We use, help maintain and manage the City of Tampa and Hillsborough County School District facilities. In order to maintain good working relationships with the field owners, we ask that all players, parents, and spectators follow all county and city ordinances in effect. This includes the prohibition of alcoholic beverages and animals on the park grounds and smoking inside the playing field fence. 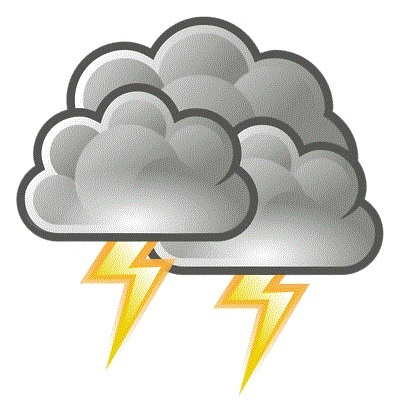 It is important to note that we will not cancel sessions prior to the scheduled session time due to weather unless it is obvious that the severe weather or field conditions will interfere with training/game. As soon as training/games are canceled the decision will be communicated in two different ways. 1. An email message is sent out to all registered players via the primary email account on file on our registration system (GotSoccer). Canceled sessions due to any of the reasons above may not be rescheduled. DON’T GET CAUGHT IN THE RAIN!!! All updates regarding practice/game cancellations, due to bad weather/field conditions, will be sent out through the text alert system. This is the fastest and most accurate way to receive updates. Also, please be sure to periodically check the website www.ChargersSoccer.com for important announcements and updates. Most questions can be answered by checking our website first.